Our specialties include sterile injectables, urology, dermatology, OBGYN, hospice care medications, and IV prescriptions. We custom sterile compounds to meet any physician's specifications. 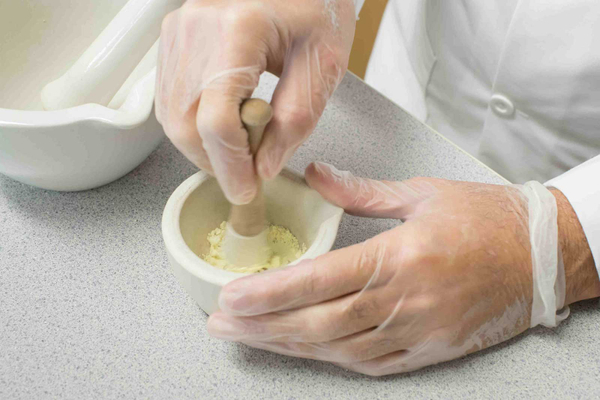 We prepare all categories of dosage forms, including injectables, ointments, creams, capsules, gels, troches, solutions, suspensions, nasal sprays, vaginal creams and suppositories. We service hospitals, clinics, nursing homes, and physicians.